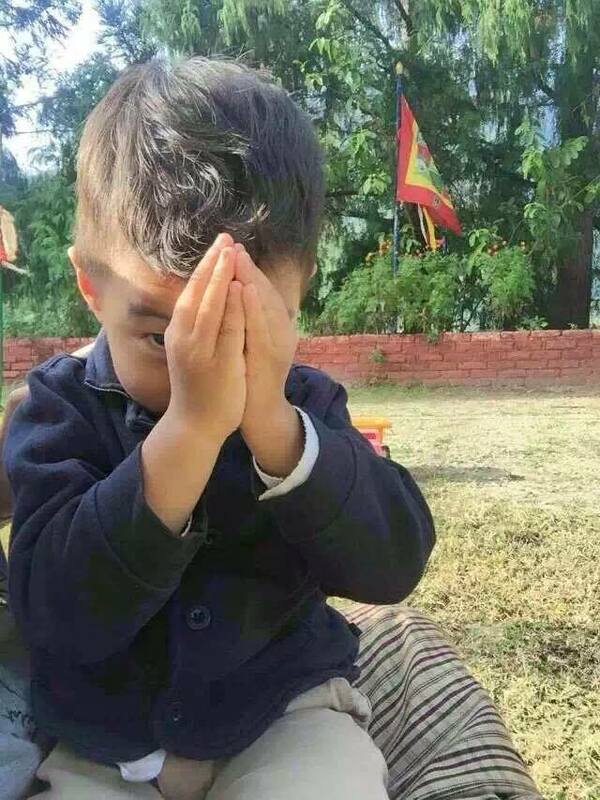 A young boy in Bhutan has been officially recognized as the reincarnation of Thinley Norbu Rinpoche (1931-2011), an important teacher in the Nyingma lineage of Tibetan Buddhism and the eldest son of Dudjom Rinpoche, the former head of the Nyingma school. Sey Rinpoche (Dungse Gyanata Rinpoche) was confirmed on the auspicious day of the full moon by HH Dodrupchen Rinpoche. 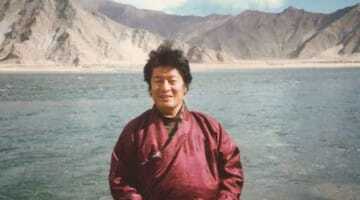 Thinley Norbu Rinpoche was born in Tibet and died at age 80 in the United States on 26 December 2011. 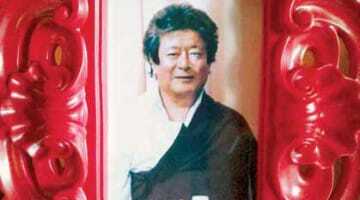 He was the father of Dzongsar Jamyang Khyentse Rinpoche and Dungse Garab Rinpoche. Thinley Norbu Rinpoche was considered to be an emanation of the 14th-century Nyingma master Longchenpa, who had been especially important in the transmission and development of the Dzogchen teachings. 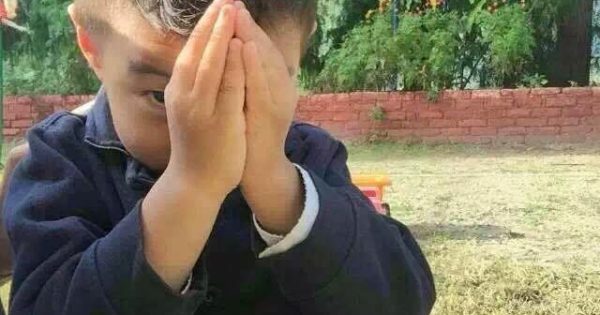 Lion’s Roar has shared reminiscences from one of his translators, Sangye Khandro, thoughts from Traleg Rinpoche about Thinley Norbu Rinpoche as a role model, and memories from his student Samuel Bercholz, founder of Shambhala Publications. In 2012 Buddhadharma published a special tribute to Thinley Norbu Rinpoche, including a selection of teachings from Thinley Norbu Rinpoche’s various books.